Donate to the Mid-Ohio Foodbank at any winter hike to help feed hungry families and you’ll get a Metro Parks mug. 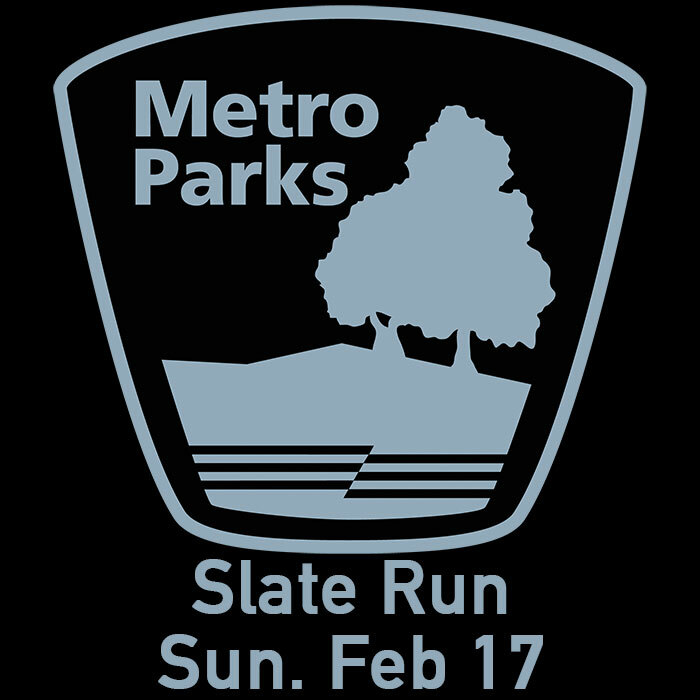 The hike at Slate Run will take place on Sunday, February 17th starting at 2:00 p.m. 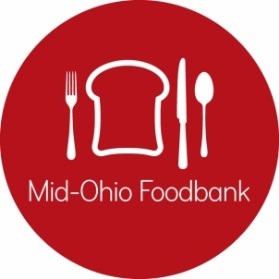 If you would rather donate financially to Mid-Ohio Foodbank, Metro Parks will collect $5.00 donations by credit card only. Monetary donations will be taken 30 minutes before hike start time and up to 90 minutes after the hike has started. One $5.oo donation equals one mug.